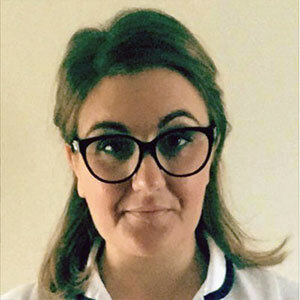 Associate Podiatrist since 2014, works Tuesdays and Thursdays at Alpine Podiatry Sutton, and also takes our service to the home as necessary. Lives in Blundellsands, graduated from Salford University in 2014. 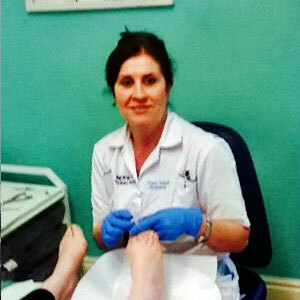 Associate Podiatrist since 2008, works Mondays and Fridays at Alpine Podiatry Sutton. Lives in Allerton, graduated from Salford University in 2007. Associate Podiatrist since 2011. 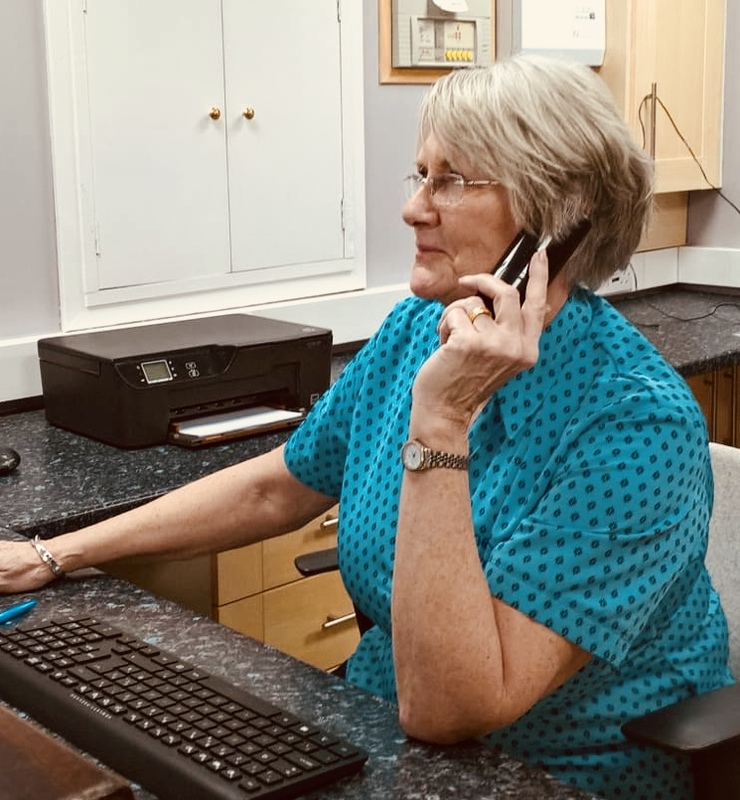 Works Saturdays at Alpine Podiatry Sutton, and for NHS Podiatry Services during the week. Associate Domicillary Podiatrist since 2016. Lives in Aintree, graduated from Salford University in 2007. Works Wednesdays and Fridays taking our service to the home. Lesley has wealth of experience in customer service and has been working in our Rainford Clinic since 2015. 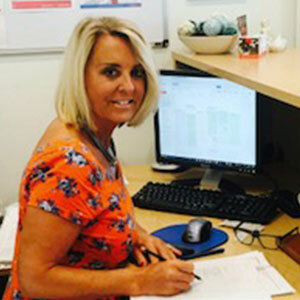 Julie also has plenty of experience dealing with the public and joined us at the Rainford Clinic in January 2017. 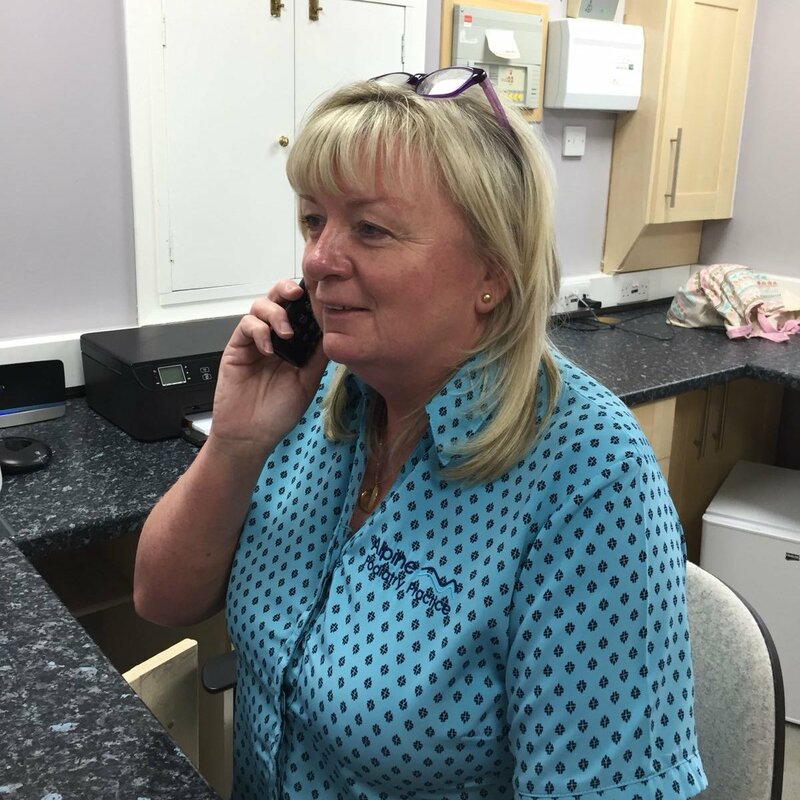 Lynn has worked at our Sutton Clinic since 2010, and is almost knows as much as our Podiatrists do about feet! 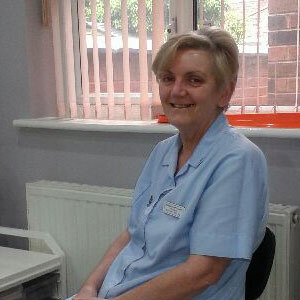 Always smiling and extremely efficient, June has an excellent rapport with the patients. Diane is an experienced HCPC Registered Podiatrist with a varied background including Diabetes, high risk and mental health patients having worked for the NHS for several years. 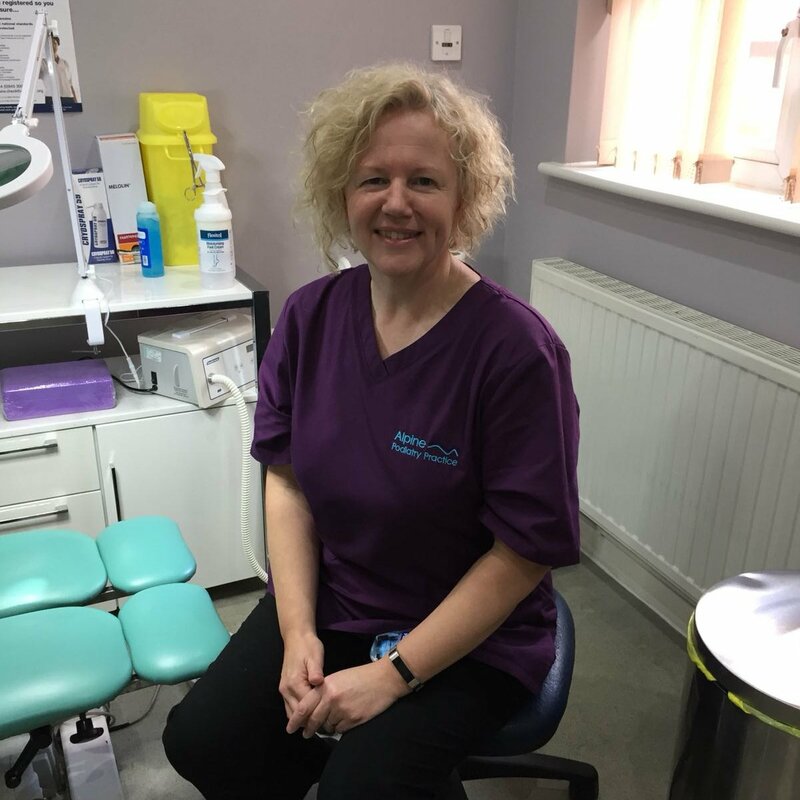 After working in education for Health Education England Diane has returned to clinical Podiatry and we are pleased to introduce her to our Alpine patients.